Interested in saving energy in fun ways this Autumn? NUI Galway and Tipperary Energy Agency have joined forces to work with 40 households in Tipperary to help them reduce their energy use. Are you sick of washing towels that were only used once? Are you interested in challenging your household to see how much energy you can save this autumn? Then we want you! 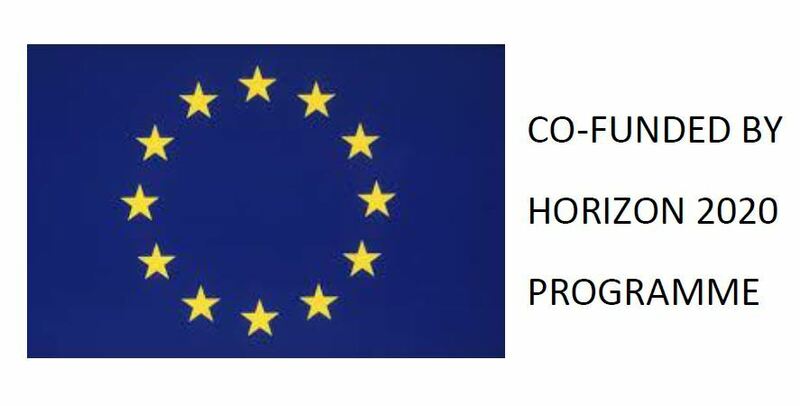 We are looking for enthusiastic households ready to experiment to join an international research project: more than 300 households from 8 European countries will attempt to reduce their household energy use in the framework of a challenging initiative. You can be one of them if you join the ENERGISE Living Labs! You will also receive some small presents. JOIN THE LIVING LABS NOW! 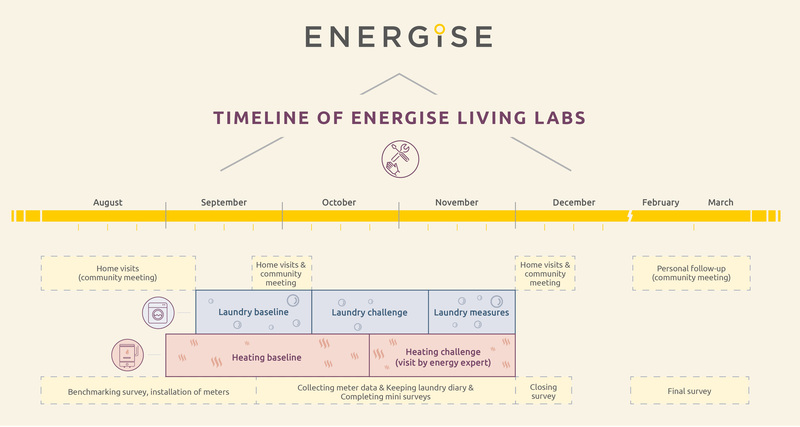 * The ENERGISE Living Labs are organized between September-December 2018 in 40 households in Tipperary. Their objective is to study our everyday energy use practices and think of ways of changing them, together with participants, in order to reduce our overall use.